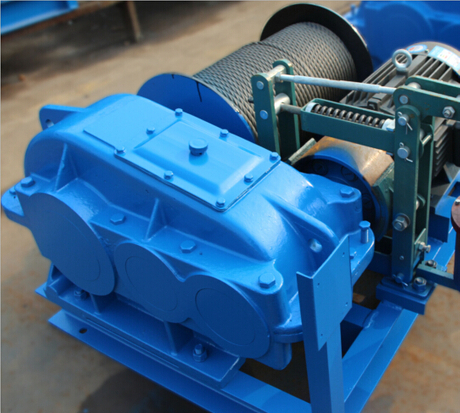 K series electric winch is mainly used for lifting and transferring materials in building construction, or used for crane as its hoisting mechanism. it can installed on and worked with the city derrick and gantry crane and hoisting trolley. 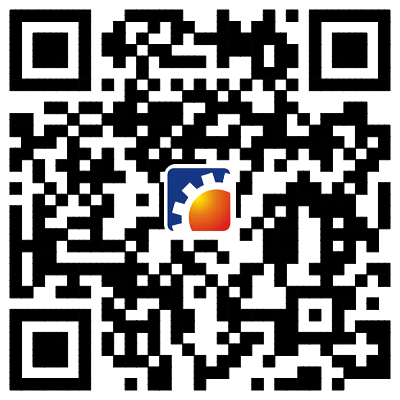 It is suitable for civil engineering construction, mining area and workshop. 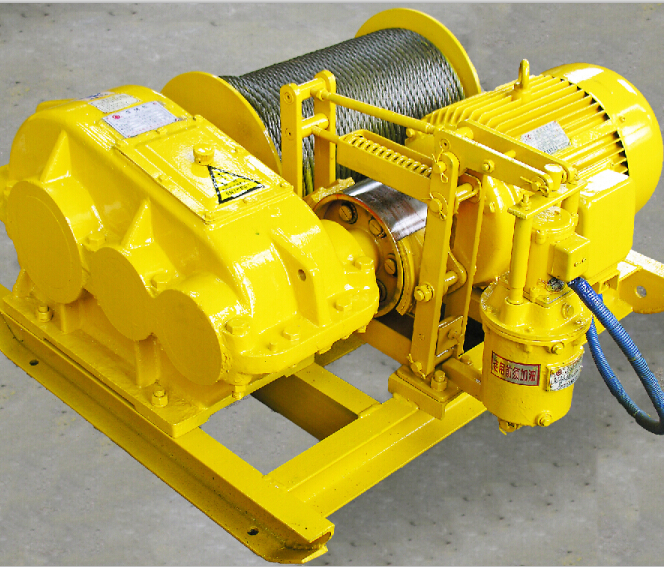 JK series electric winch designed with fast lifting speed bringing high efficiency for your work. 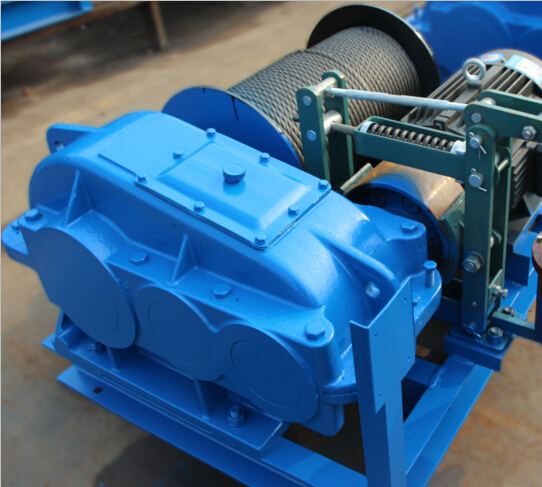 Mainly combined with electric motor, hydraulic brake, gearbox and wire rope drum.